France, Spain and Portugal come brimming with attractions and educational family day trips to help keep child boredom at bay on holiday, says Abra Dunsby. Holidays near Calais are a fuss-free option for clients who are short on time, with travel by ferry, train and car all an option from starting points including London and Dover taking an average of two-and-a-half hours. A 30-minute drive or train ride from Calais is Boulogne-sur-Mer’s Nausicaa, which has recently been extended and is now Europe’s biggest aquarium, with more than 60,000 marine species to discover. The aquarium focuses on man’s relationship with marine life and the sea, highlighting the plight of ocean life due to climate change, and running educational programmes, talks, exhibitions and activities (entry is £21 per adult and £16 per child). After a half-day spent at the centre, families can head into Boulogne-sur-Mer to see its castle and museum, which houses antiquities from ancient Egyptian, Roman and Greek civilisations. Visiting this region’s splendid chateaux and palaces allows clients to see how the French royals and nobility once lived, and many of the castles in the area offer family- friendly activities. Chateau de Meung-sur-Loire hosts various historical re-enactments, while other activities include learning about 18th-century clothing and cooking, meeting the three musketeers or learning about ancient park games. At Chateau de Cheverny, kids can help solve a mystery at the new Lego Investigation at Cheverny exhibition, or discover the world of Tintin at an interactive, permanent exhibition. At the Chateau Royal de Blois, children can make use of the free histopads – iPads that use 360-degree augmented reality – for an immersive, informative experience. Hugely popular with the family market, the Algarve is famed for its beaches, yet the area and its surroundings offer plenty of interesting, culture-rich towns, as well as nature experiences for those who like to keep active. Lagos is a bustling historic port town, located along the Algarve’s western coastline, where families can enjoy leisurely walks through pretty squares, stopping to see the churches and 16th-century walls. Clients staying at Club Med’s family-friendly Da Balaia property can take a half-day guided coach trip to Lagos to learn about the town’s rich naval history. The trip costs £50 per adult and £41 per child under 12. The resort also offers a guided trip that visits the picturesque market town of Tavira, with its colourful houses, crumbling castle ruins and old Roman bridge. The Algarvian Heritage trip costs £64 per adult and £55 per child under 12. 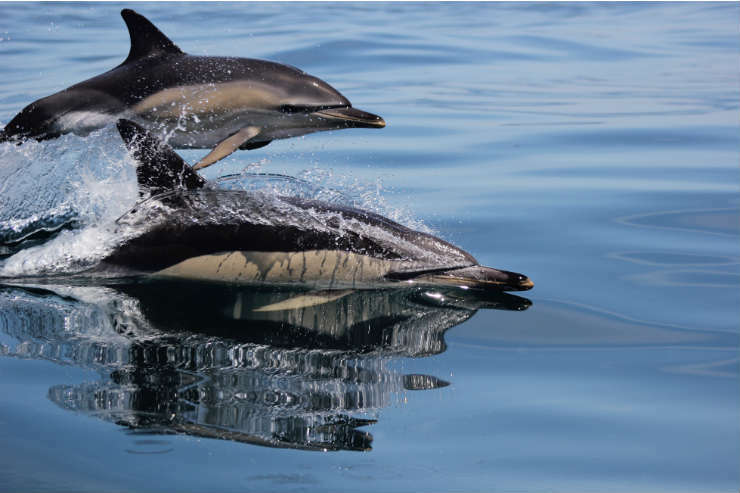 For kids who love nature, the tourist board recommends taking a dolphin-watching boat excursion from Sagres. If they’re lucky, they’ll also spot whales and turtles. Trips can be booked on capecruiser.org. Madeira’s quaint neighbouring island of Porto Santo is a favourite with locals, thanks to its beaches whose soft sand has therapeutic properties due to high levels of calcite. The island is either a 25-minute flight or a two-and-a-half hour boat ride from Funchal, Madeira’s capital. “Away from the beaches, visitors can explore the Christopher Columbus House Museum, where he lived during his time on the island following his marriage to Filipa Moniz,” says Costas Anastasi, product manager at Cyplon Holidays. At the museum, visitors can learn about the explorer’s life and his voyages. Back on Madeira, kids who are more interested in football can spend a day at Funchal’s CR7 Museum, which is dedicated to football star Cristiano Ronaldo and explores his rise to fame and collection of trophies. After lazing on the famous beaches of the Costa Dorada, clients can head into the Prades Mountains for fresh air, tranquillity and some stunning scenery. The area is also home to a monastery, vast vineyards and a prehistoric cave, so there’s plenty to see, and many exciting activities to get stuck into. 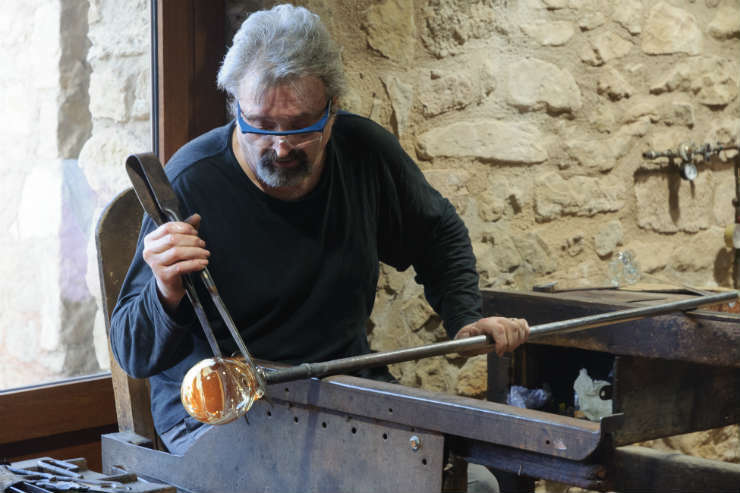 At the Vimbodi Poblet Museum and Furnace, for example, families can watch a live glass-blowing demonstration by a master glass- maker before visiting the exhibition to learn about the glass-blowing industry (entry costs around £2 per adult and £1.60 per child, see museudelvidre.cat for more info). Families who want to learn more about nature can take a guided tour in an off-road vehicle to discover vineyards, forests, mountains, and aromatic plants (prices start from £18pp, see dracactiu.com for more info). Less than two hours away by car from the Costa del Sol resorts of Torremolinos and Fuengirola is Granada, a beautiful, culture-rich city located in the foothills of the Sierra Nevada Mountains. On a trip offered by Attraction World, families can visit the city’s biggest sights, including the Alhambra Generalife Gardens and the Palace of Charles V.
The Alhambra is a Moorish citadel that was built in the 13th century, and is a Unesco World Heritage Site, as are its gardens. After the guided visit, families will have free time for lunch and to explore the city centre. The tour is available Tuesdays to Fridays and prices start from £77 per adult and £58 per child aged under 12.